Since its inception in 1888, the traditional Hermetic Order of the Golden Dawn has been influential in the modern rebirth of the Western Mystery Tradition. 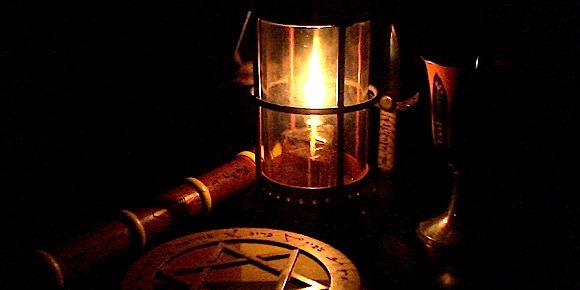 Since its inception in 1888, the traditional Hermetic Order of the Golden Dawn has been influential in the modern rebirth of the Western Mystery Tradition. The trdition as continued by the Golden Dawn in modern day seems rather devoid of subjects on alchemy. A 'flying roll' written by one of its founders, William Westcott or G.H. Fr. Sapere Aude, on the subject of alchemy is quite brief and uninformative. In the early stages of the formation of the Golden Dawn it seems William Alexander Ayton was the real alchemist doing actual laboratory work. 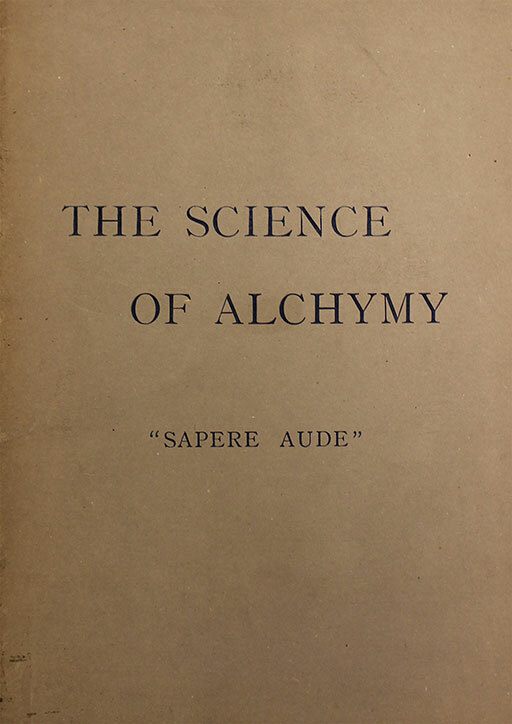 Wescott, however, did author a small but informative essay on the subject of alchemy by the title of 'The Science Of Alchymy: Spiritual and Material'. Speculations have been that the G.D is the continuation of the Golden Rosenkreuzers (Gold un Rosenkreuz) and there is some evidence to support that idea (see also 'The Ancient Texts of the Golden Rosicrucians, vol.1, 2007, by Darcy Kuntz) but the fact remains that the GuRC was primarily an alchemical Order and its teachigns were different. While the G.D uses a similar grade structure, its teachings are quite different. The G.D is a magical Order with little alchemy, whereas the GuRC was an alchemical Order with little magic. Many students from the Golden Dawn - especially those drwan to the very roots of the mystery tradition - eventually find their way in to the domain of alchemy. The Golden Dawn curriculum, upto, say, Portal Initiation, is considered a valuable primer for more advanced alchemical teachings.